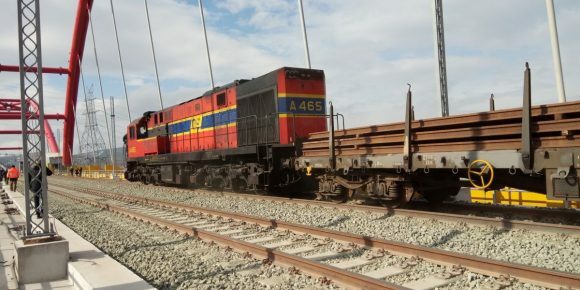 Greek railways operator Ergose announced this week that the highly anticipated high-speed Athens-Thessaloniki rail line – set to slash travel time from the Greek capital to the northern port city – is now open and will be fully operational by the end of the month, following the completion of the Lianokladi-Domokos segment near Lamia. Considered the most difficult part of the line, the 21km Lianokladi-Domokos electrified line replacing the single-track line was being tested this month along with the remaining line. Diesel trains will be running along this segment until full electric operation and signage are in place. 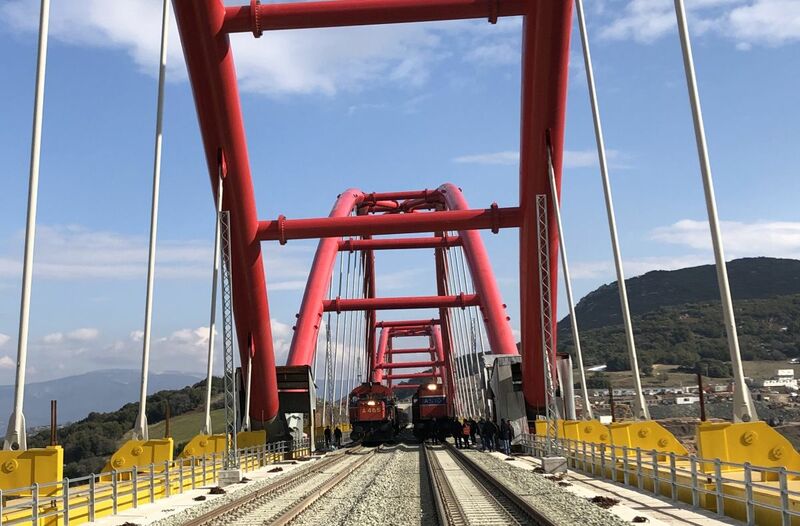 An official test run was scheduled for Tuesday, on the Lianokladi-Domokos segment to be overseen by Transport Ministry Secretary General Thanos Vourdas, as well as by railway officials. “With these works, Ergose completes a significant railway project: the construction of the new railway line serving the main ‘Piraeus – Athens – Thessaloniki’ railway axis with a modern, fully interoperable dual electrified line,” Ergose said in a statement.